I was wondering if someone can help me find the most economical Pi 1541 Drive and SD2EC drive for the Commodore 64 / 128. Case options and accessories would be helpful. The most economical SD2IEC comes from Australia. Search for it on eBay. 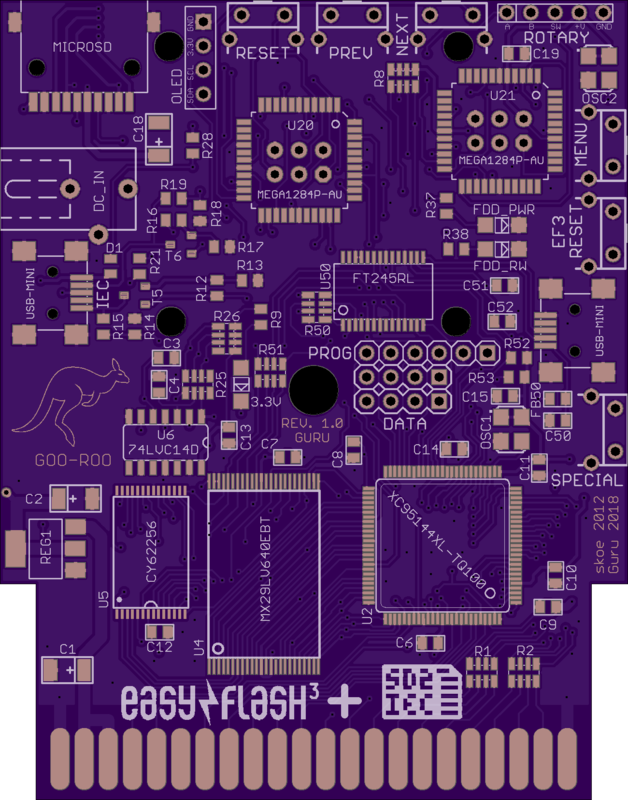 A SD2IEC can actually be built for about $10 including the PCB. 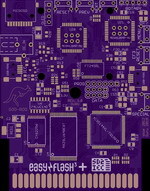 If you use places like JLCPCB you can get 10 bare PCBs for about $3. I would normally post a pic but I can't see any way to add in-line pics and I tried using IMAGE from the tool menu and even typing in html into the source but it didn't show the pic when I posted it so I gave up. Anyway, personally, now I would not buy the SD2IEC as it is limited and there are many better options today. If you want the easiest option buy a pre-made Pi Hat for the Pi1541 and simply plug it in. Then download the files from the Pi1541 web site, put them onto the microsd card and boot the Pi and you'll have a fully emulated 1541. Another more expensive option is the 1541 Ultimate 2+ cart which has many more functions than just a simple 1541 emulator and is well worth the money. If you need more info about the Pi1541 feel free to PM or email me directly and I can send you the files pre-configured so it just works. Yeah I thought that I could post an image also but it had been so long since I did that that I was only sort of suprised when it didn't work. Best to post a link to an image in the mean time. Sorry for the inconvinience! I know people used to post images to their personal blogspace on this site, (its always possible an update broke this, I wouldn't choose drupal again but it was 8 years ago) Let me know If you try using the C128.com blogspace thing and can't post an image.